Set your practice on a course to healthier patients and profitable periodontal therapy. Dr. Tripke helps dental teams take their practices to the next level through customized clinical and practice management training programs. 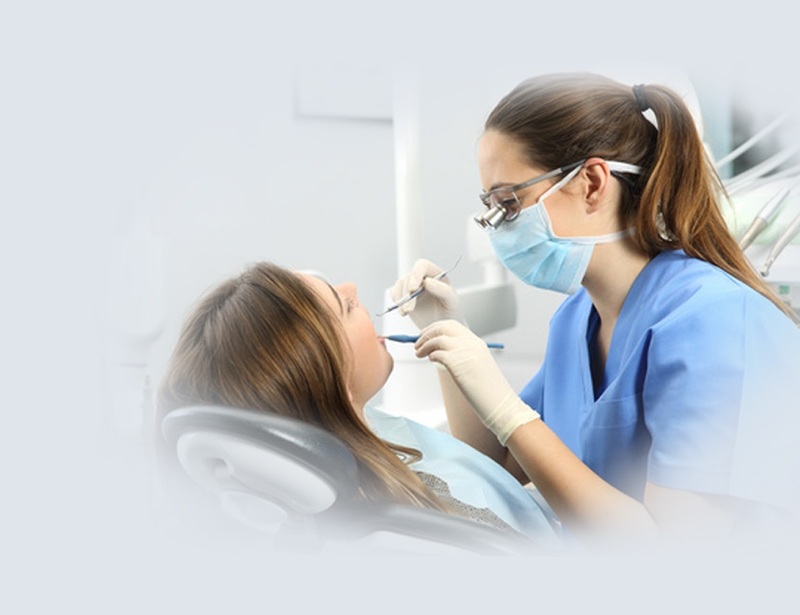 Where Does the Structured Periodontal Program Fit into Your Dental Practice? Having taught more than 1200 seminars on this subject, Robert A. Tripke, DMD guides attendees in the protocols and skills necessary for building a successful periodontal program. Enhance the quality of care for patients through an emphasis on the systemic effects of periodontal disease while dramatically altering the practice’s financial performance. Kick-Start Your Structured Periodontal Program! Maximize your patient’s benefits, make it affordable, and optimize patients’ oral and systemic health. Set your practice on a course to healthier patients and profitable periodontal therapy with the educators who have trained thousands of dental teams in the protocols and skills necessary for building a successful periodontal program. It is imperative to have all members of your practice on the same page when implementing a structured periodontal program. These videos are designed so you can view with your office team members, over a lunch hour and get everyone on the same page and allow you to customize the program to fit your practice, while earning CE credits. Dr. Robert Tripke’s educational programs—co-presented with Tiffany Tripke—have influenced thousands of general dental practices by enhancing the quality of care and dramatically altering the economic status of those practices. Download Dr. Tripke’s Speaker Packet to learn more about his presentations.